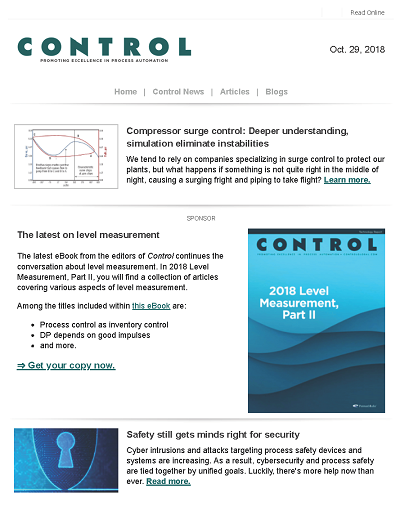 The International Society of Automation and Beamex released March 28 their free, 23-page e-book, "Calibration Essentials—Managing Your Program." 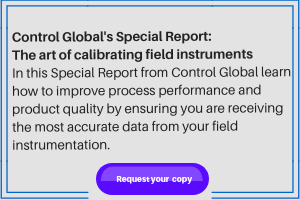 It covers topics related to effectively managing a calibration program and is a follow-up to "Calibration Essentials," their first collaborative publication on calibration that was published 2018. The first books highlights cutting-edge tools and approaches proven to alleviate many labor-intensive calibration processes in industrial plants and factories. The second books explores strategies and technologies applicable to executives and technicians that support a comprehensive calibration program, ensure efficiency and effectiveness, and help facilitate ongoing gains in productivity.